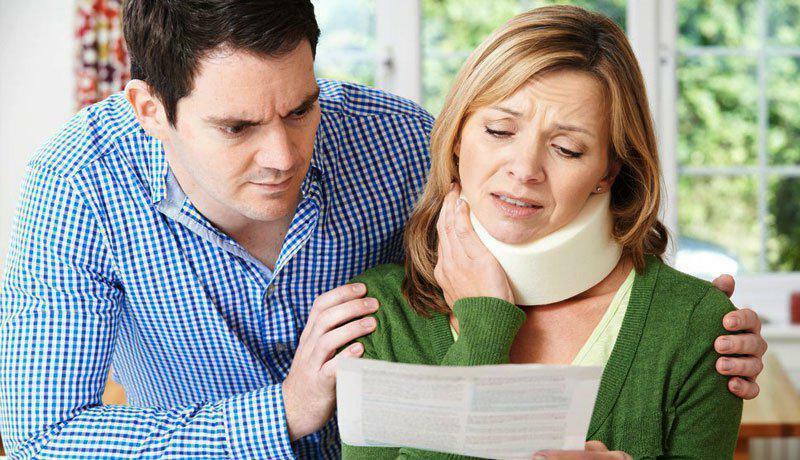 If you have been injured in an accident because of another person's negligence, you may wonder whether you really need a lawyer to help you recover the monetary damages you suffered for medical costs, lost earnings and pain and suffering. After all, it is a fair question to ask why the insurance company doesnt compensate you for their policyholders negligence. The hard, cold truth is insurance companies will do everything they can to minimize the settlement they offer to claimants. Insurance adjusters are in business to protect their employers bottom line, not yours. Having a lawyer represent you in a personal injury case can result in significantly higher negotiated settlements. In the event the insurance company wont negotiate in good faith, you may have to take your claim to court. In that case, having an experienced lawyer on your side is virtually the only way to fight for a positive outcome. 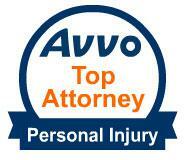 Now That You Know You Need a Personal Injury Attorney, Who Do You Turn to? Under California legal advertising ethics laws, law firms are restricted from claiming they are better than other law firms. For example, a lawyer in San Jose cannot claim he or she is the best attorney in town. That leaves all legal advertising restricted to telling people about the features they offer, such as years of experience, types of cases the attorneys handle and the legal awards they have earned over the years. That leaves it up to you to decide which features will give you an advantage against the insurance company. At the personal injury Law Office of John J. Garvey, III, we recommend taking a different approach when deciding which lawyer to hire for your personal injury litigation case. Sure, we offer the knowledge and experience you need — more than 40 years of trial experience, in fact. And we offer the professional credentials you can rely on, including the highest AV Preeminent* peer review rating for ethical standards and legal excellence. But choosing the right lawyer goes beyond the framed certificates on the wall. 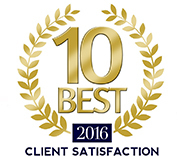 When you retain us as your law firm, you will work directly with your attorney from start to finish. Your case will not be handed around the office from associate to paralegal. When you call or come into the firm, you will speak directly with attorney John Garvey. Why does that make a difference? The personal relationship you develop throughout your case is the single biggest factor in helping you get the best possible outcome. You will be informed and empowered with the knowledge you need to make decisions about a settlement or taking your case to trial. Your input will be critical to your case. Mr. Garvey does not take notes then handle everything himself. He will remain in close contact with you throughout your litigation matter and ask for feedback and input. He will also keep you fully informed about legal decisions made along the way, so you are ready to alter your strategy if your case demands it. Professional experience makes a professional difference. In fact, we will put Mr. Garvey's 40 years of trial experience up against any other attorneys. But a lawyer doesnt handle every component of the case alone. We also employ an experienced staff of knowledgeable professionals to make sure every detail is thoroughly researched and prepared for court, if trial becomes necessary. Building a successful winning team requires more than experience. It requires taking care of every detail and strong communications between attorney and client. If you have a personal injury litigation case in the Bay Area or anywhere in Northern California, call our law office in San Jose at 408-293-7777 or contact us by e-mail to schedule a free consultation. From the moment you talk to us on the phone or come into our office, you will know you are working with a different kind of law firm.